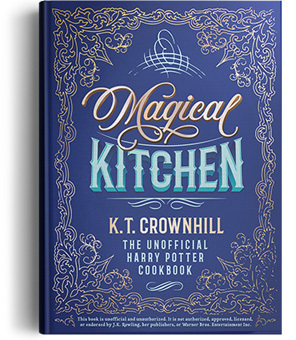 get your hands on the “Magical Kitchen” TODAY! International Amazon stores, Barnes & Noble, Indigo Canada and many more. ArtOfWizardry.com is a participant in the Amazon Services LLC Associates Program, an affiliate advertising program designed to provide a means for us to earn fees by linking to Amazon.com and affiliated sites.